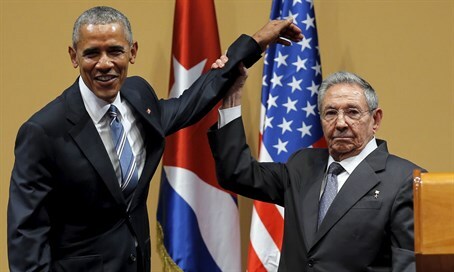 The world is following US President Barack Obama’s visit to Cuba with particular attention. The visit comes 88 years after the last US President stepped foot on the lands of what is today the Communist stronghold in closest proximity to America. The professor added that alongside Cuba’s economic hopes, the country fears a change of its the internal political network, as a result of having closer ties with the US. Regarding the American hold of the Guantanamo prison, the military facility run by the US on Cuban soil for over 100 years, Dr. Bejarno estimates that no significant changes will take place. “Many observers said that if there were economic ties with the US and a McDonald's in Havana it would topple the Cuban regime. I don’t know if there will be a McDonald's in Havana any time soon, but it is clear to me that openness is much more effective that boycotts and embargoes,” she concluded.